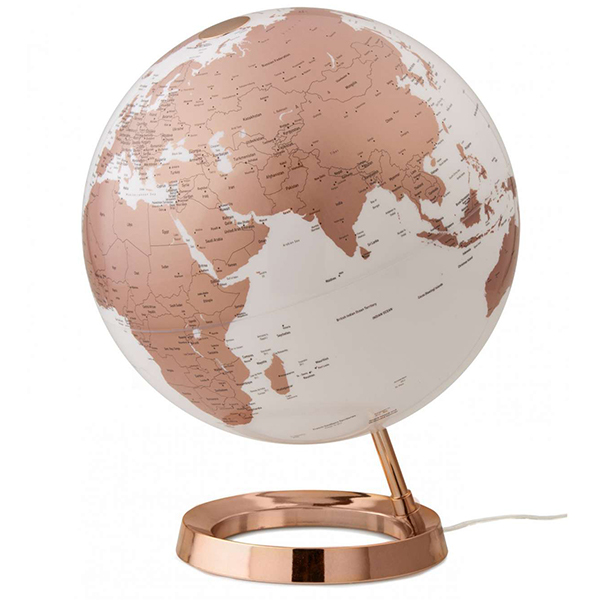 Polycarbonate base, globe 30cm diam. Something went wrong. Check your email format. Request submitted. Check your mailbox.